24 days after sustaining a leg injury Valentino Rossi took part in a MotoGP race and finished 5th at MotorLand Aragon in Spain. 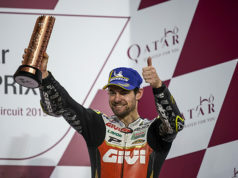 The Italian megastar of the championship even threatened to take the lead in the early race laps, before settling into fifth place, which he held over the line. Rossi had a difficult launch from his starting position, he held on to his third place going into turn 1. Seeing Jorge Lorenzo trying to take off at the front on the first lap, the Doctor wasn’t about to waste any time and responded by passing his teammate a couple of corners later. 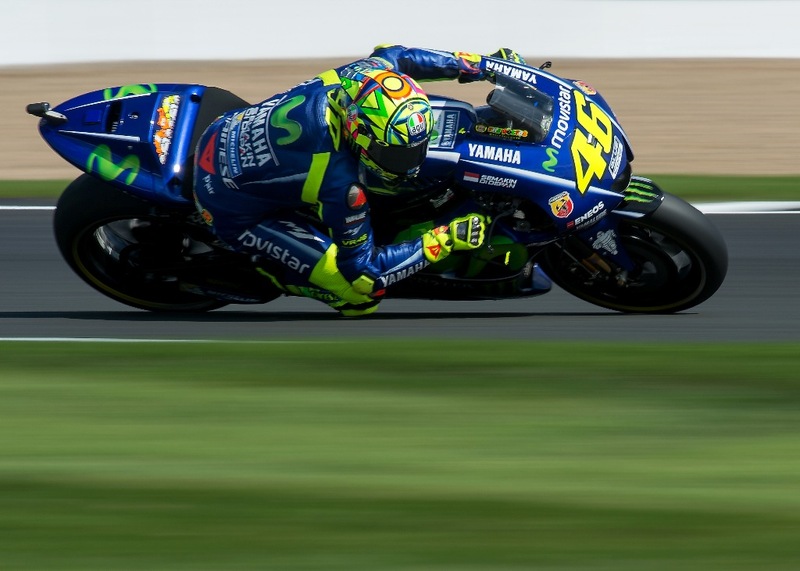 Despite riding with a leg injury, Rossi was pushing to the fullest. The top 4 riders bunched up as the Italian started to pressure Lorenzo, but he was unable to make a move whilst fending off Marc Marquez and Andrea Dovizioso. What about this guy though – 5th place with a broken leg! What a ride @ValeYellow46 ? Maverick Viñales had a less than perfect start on the short drive-up to the first corner, but he recovered quickly, slotting into second place. 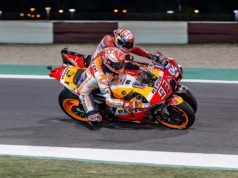 However, he had to let Rossi, Andrea Dovizioso and Marc Marquez pass him on the first couple of laps of the race as he was struggling to find grip. The third lap of the race was a turning point for the Spaniard. He got into a good rhythm and steadily started to catch up with the men in front of him. On the final six laps, when he began to press forward, he first took fifth place from Dovizioso and then proceeded to take on his teammate. With three laps to go, Viñales successfully passed the nine-time World Champion, but the gap to the top 3 was too large for him to close. He crossed the finish line in fourth place, 5.256s from first. Kristoffersson: That 100 per cent record gives us something to work towards next year!